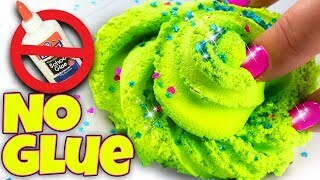 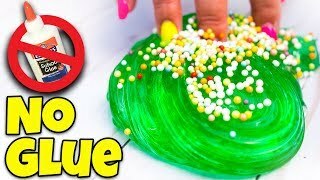 GUESS THE DISNEY MOVIE SLIME 2! 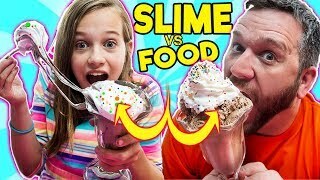 6 Slime Backwards Mystery Challenge! 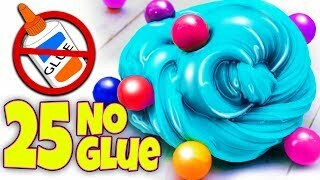 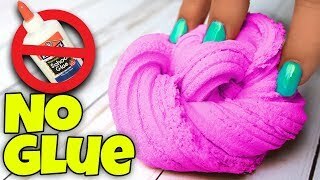 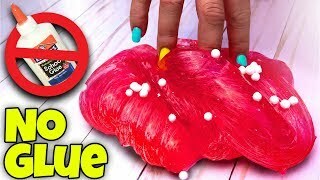 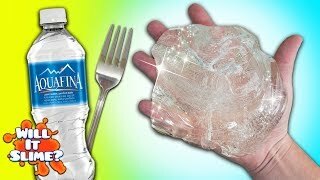 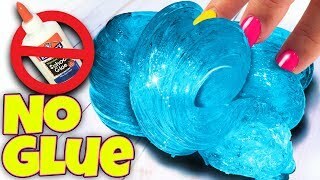 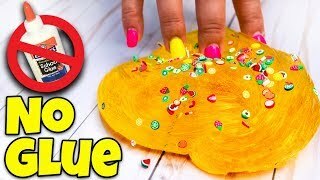 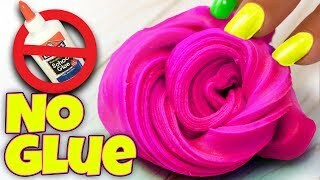 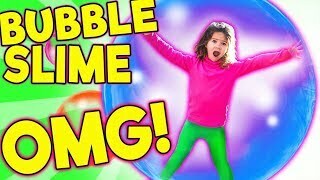 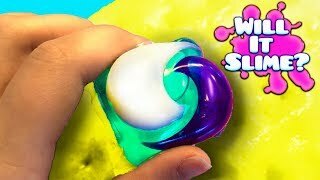 World's Brightest Slime How To! 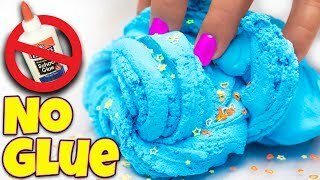 It Glows In Daylight! 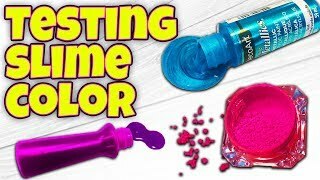 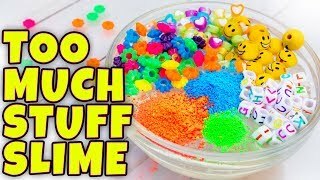 Making slime using world's brightest pigment! 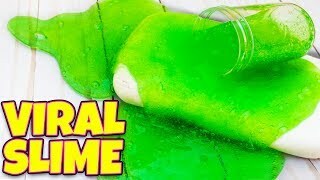 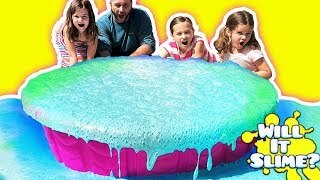 MELTING 100 POUNDS OF SLIME WITH VINEGAR IN A POOL! 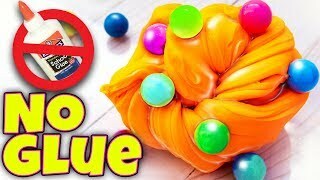 Don't miss the surprise ending! 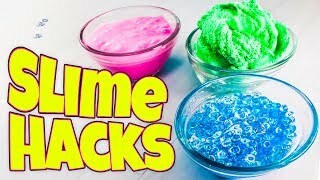 TESTING SLIME PIGMENTS! 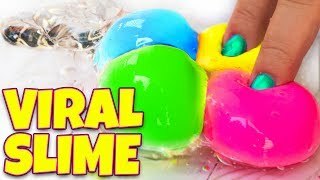 WHAT WORKS BEST FOR COLORING SLIME? 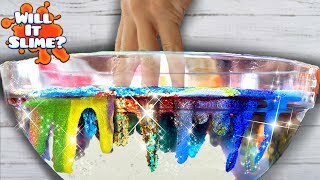 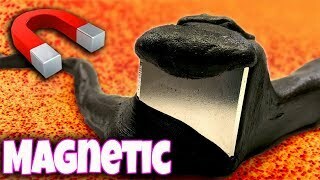 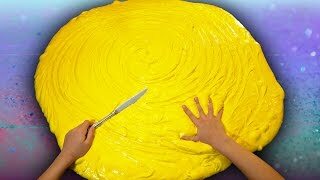 Making GIANT MAGNETIC SLIME! 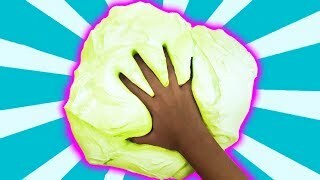 It tried to eat us! 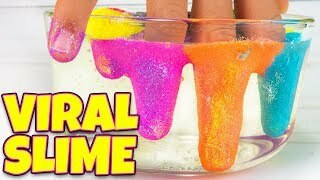 TESTING INSTANT CLEAR SLIME! 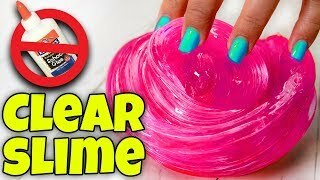 NO WAIT CLEAR SLIME! 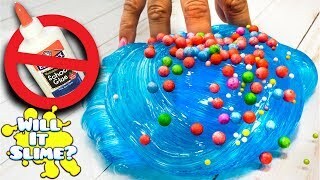 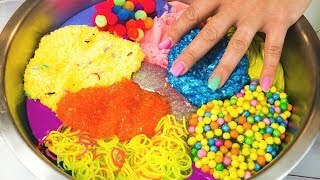 DIY GIANT GLITTER SLIME in 360! 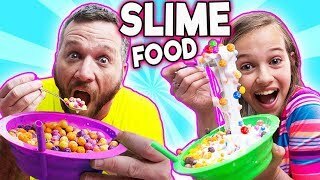 Slime without a bowl!